This past November 24th marked 25 years since the publication of the Letter of Principles by the Religious Entities that use Hoasca Tea. This document has historical relevance for the communities that use Ayahuasca for religious purposes (in UDV it is denominated Vegetal) not just in Brazil, but also in other countries. The Letter of Principles was the first collaborative document that defined and aligned the guidelines for the ritualistic use of the tea by the traditional *hoasqueira communities of Brazil. The principles established by the Letter have been adopted by the União do Vegetal since its origin and it is still used as one of the documents that guides its ritualistic use of the Vegetal. It is signed by the Beneficent Spiritist Center União do Vegetal, by the Center for Universal Christian Enlightenment – Alto Santo, by the *Spiritist Center and House of Worship for Jesus the Source of Light, and by other religious societies. Among other principles mentioned in the Letter, the institutions pledge to not commercialize the tea under any circumstances; to prepare the Vegetal using only the Mariri vine (Banisteriopsis caapi), the Chacrona leaf (Psychotria viridis) and water; and to prohibit the use of the Vegetal by people who are under the influence of other substances such as drugs or alcohol. With the arrival of rituals involving the Vegetal in Brazilian urban cities, religious institutions were frequently targeted and attacked by the press and government agencies and were threatened with banning the use of the tea and even imprisoning leaders – this happened in 1967 to José Gabriel da Costa (Mestre Gabriel), creator of the União do Vegetal. The UDV has sought to respond promptly, from the beginning of its activities, to any inquiries authorities may have. It does so through scientific research but mainly through its faithful practice of moral, ethical and religious principles. The Letter of Principles was an effective basis for the Brazilian Federal Government’s National Drug Policy Council (CONAD) to publish Resolution No. 1 in January 2010. 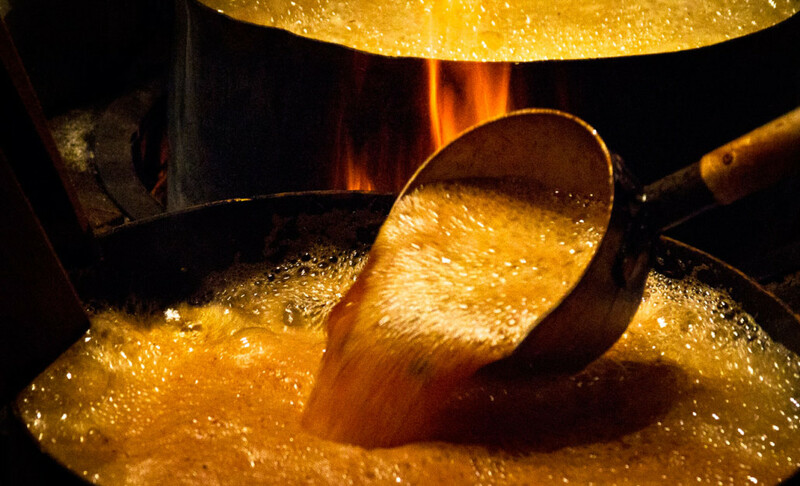 This law effectively became the first regulatory framework by the Brazilian government regarding the ritual use of the Hoasca tea. This law has ensured the legality of the communion not only for the three traditional religious entities but for all the hoasqueira communities throughout the national territory. 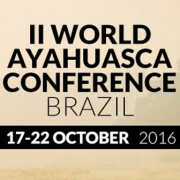 At the II World Ayahuasca Conference (held last October in Rio Branco, AC, Brazil), the three representatives of the traditional religions issued a letter (click here to access) reaffirming the importance of the principles established 25 years ago. In the letter, they warn about the hazards and risks that are likely to occur when practices are not in accordance with the guidelines defined by the Letter. 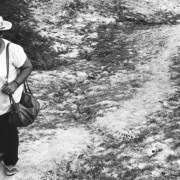 The Letter was a collaborative effort about the responsible use of the Hoasca tea and is part of an entire history of struggles and victories for the right of religious freedom in Brazil. * Member of the Instructive Body of Núcleo Estrela Matutina (Brasília-DF, Brazil). Edson Lodi Campos Soares, Assistant Mestre of the General Representation of the Beneficent Spiritist Center União do Vegetal, collaborated with the post.